SSP America has opened Shōjō at Boston Logan International Airport (BOS), the first of three local restaurants to bring their food to the airport in the next few years. Located in Terminal C, Shōjō serves up Asian small plates cuisine along with drinks highlighted by a large Japanese spirit list. The menu will change seasonally but feature restaurant mainstays such as the Shojonator with smoked bacon and kimcheese on a steamed bun, Duck Fat Hand-Cut Fries and Monkey Wings. 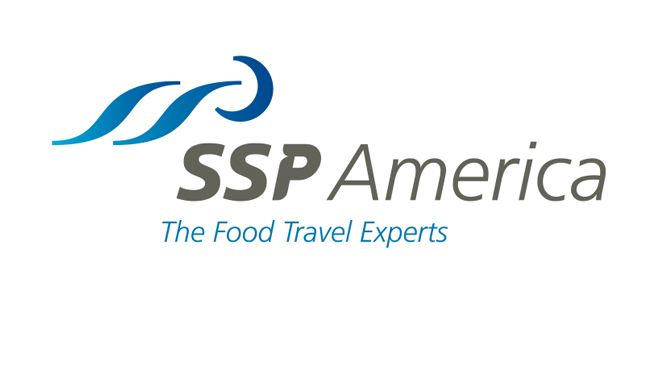 SSP America plans to roll out Temazcal Tequila Cantina at the airport in the coming months with local favorite Tasty Burger set to open next year.